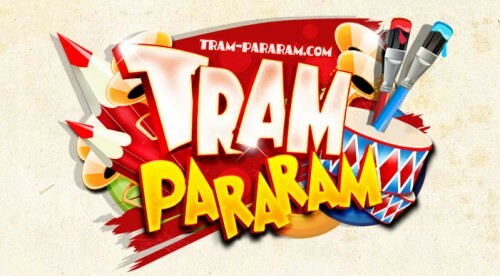 Did you see new Tram-Pararam.com? What is about new design of my site? Do you like it? Please comment it article. I need of your comments about it. I hope, that new design will be more viewable and more interesting for you. Take a pleasure!